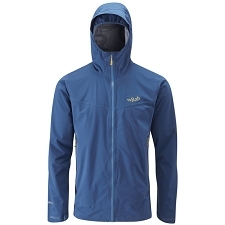 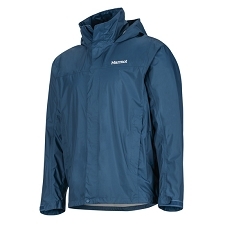 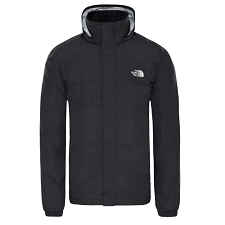 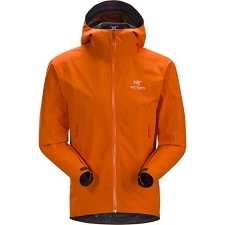 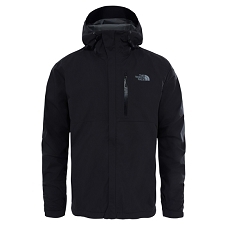 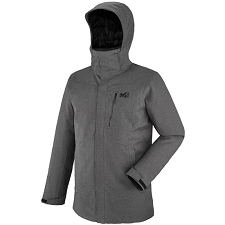 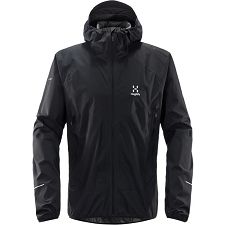 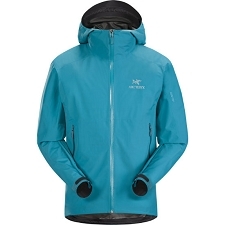 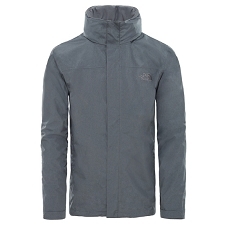 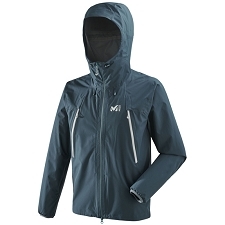 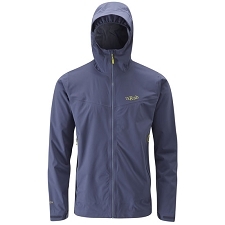 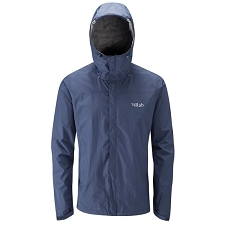 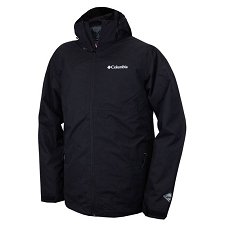 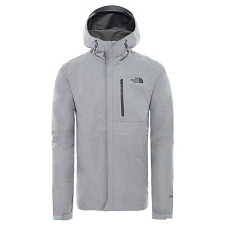 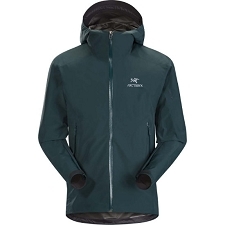 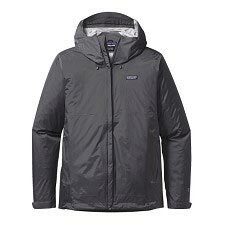 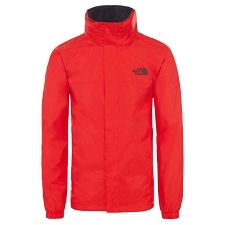 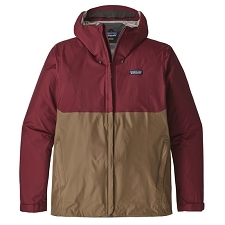 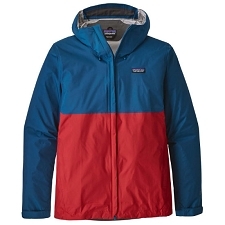 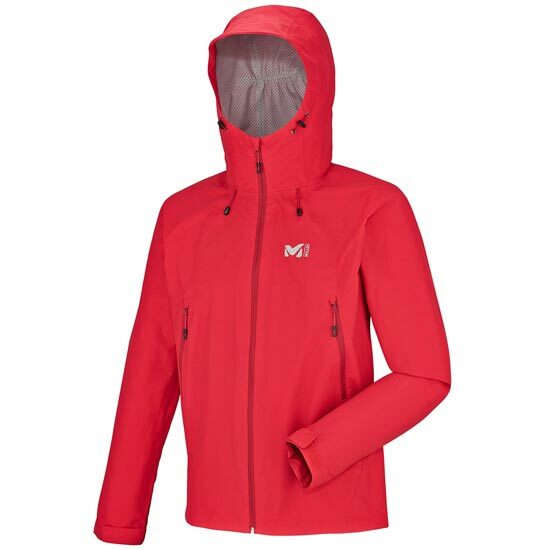 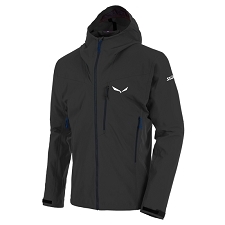 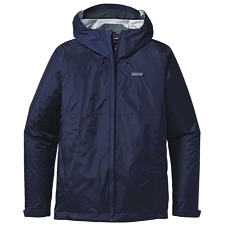 Men&apos;s lightweight, waterproof shell jacket for fast−paced mountain sports. Highly breathable and with a clean−cut design, the Men&apos;s Fitz Roy 2.5L jacket is perfect for trekking, mountaineering, ski touring or climbing. 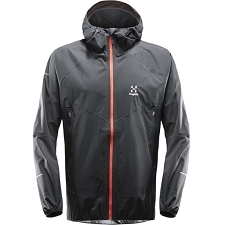 Hyper−lightweight and packable protective, this 2.5L jacket for active mountain−sport activities takes up little room in your pack when not in use and protects against the elements in bad weather without preventing your skin from breathing. 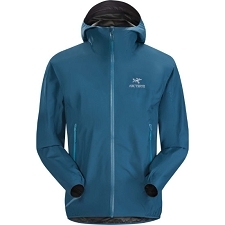 Customer Opinions "Fitz Roy 2.5 Jacket"